Reiner Knizia's Yoku-Gami by Meritum Soft d.o.o. 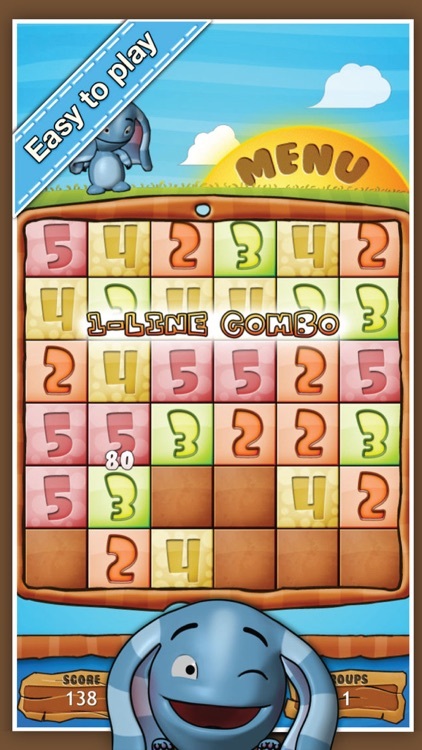 Clear all of the numbers from the board in this puzzle game from the mind of award-winning game designer, Dr. Reiner Knizia. 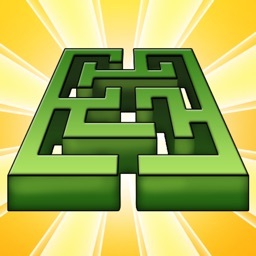 Yoku-Gami is a unique, challenging and addictive game. 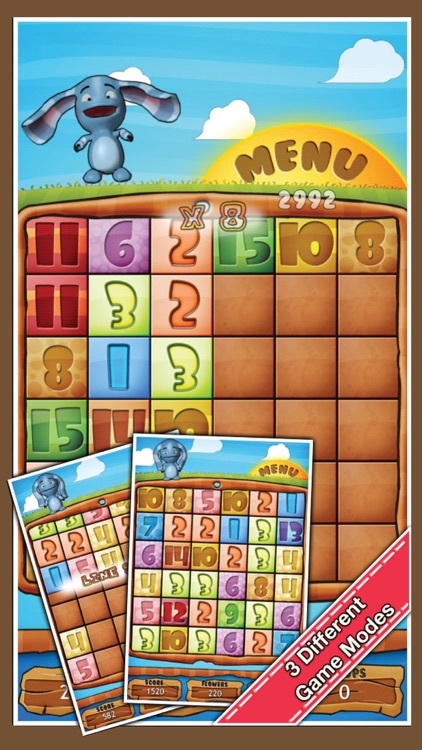 This easy to learn game is from the mind of award winning game designer Dr. Reiner Knizia. The rules are very straight forward so anyone can play, learn, have a blast and exercise their mind. 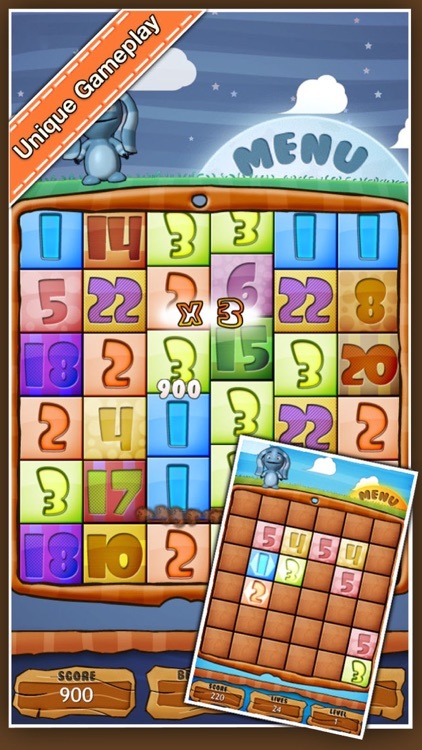 It’s the perfect puzzle game for the whole family thanks to its use of math. Yoku-Gami is extremely low key. 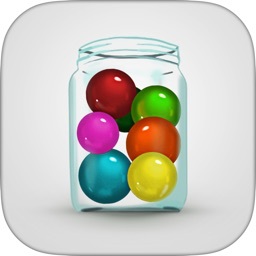 If you prefer games with a little quicker pace, check elsewhere. 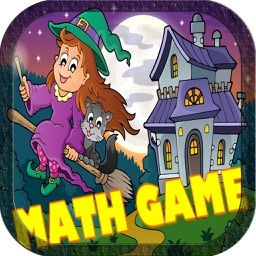 If you want to keep your math skills sharp, this is the game for you. It’s fun for gamers of all ages. 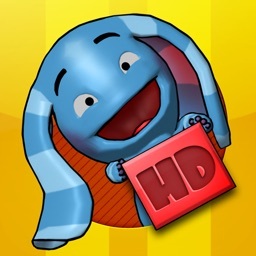 Join Yoki in this endless fun loving game which is idea for the whole family. Simply clear the numbers from the board and make your next move. Stuck? No worries, just tap Yoki and he will show you the right combination. 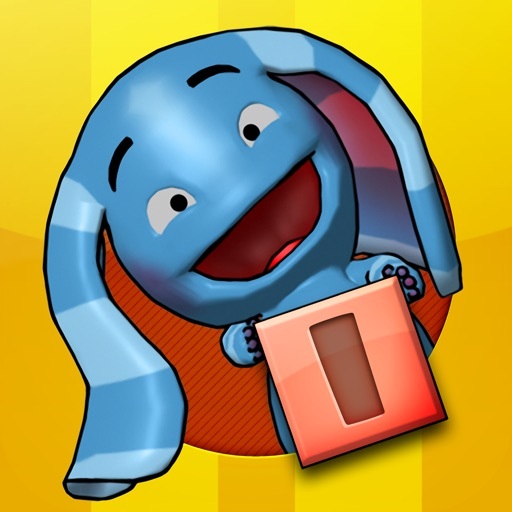 If you think that Learning and Fun can not exist together then you haven't met Yoki yet! Yoku-Gami is an amazingly fun game but it doesn't stop there. 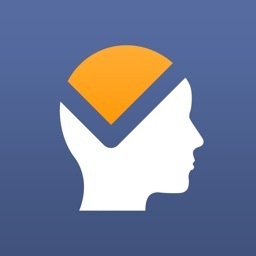 Yoki helps build your mental dexterity and math skills, and even speeds your reaction time. 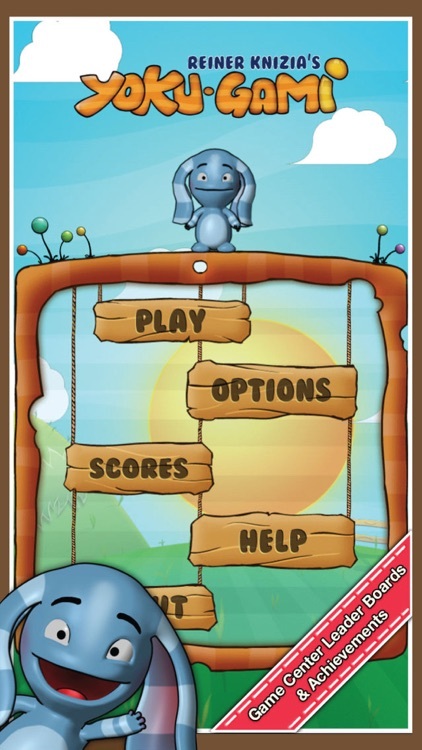 Yoki takes you on a fun and thrilling journey that challenges you to get better as you play, and the fun never stops! KIDS, PARENTS, SENIORS AND YOU! Yoku-Gami is the perfect game for you and your whole family. People of all ages love Yoki. 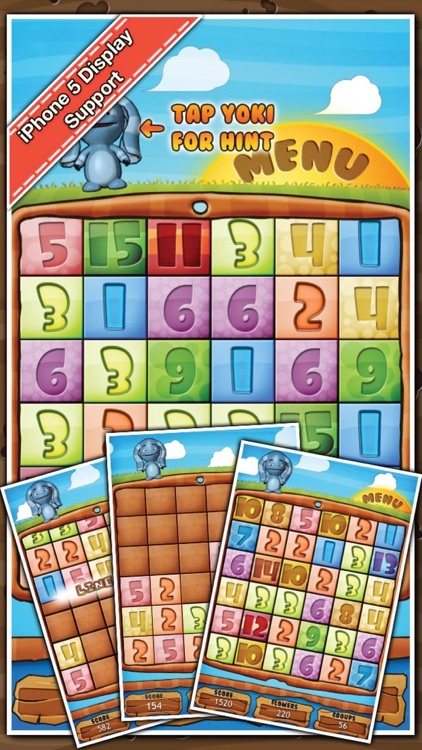 Parents, don't worry about your kids playing too much Yoku-Gami, they are improving their math skills and increasing their mental abilities. It is also a great way for seniors to keep their minds limber and active. We always welcome your feedback, comments, suggestions and especially your constructive criticism – they all help us to improve Yoku-Gami app. Contact us at [email protected] and make sure you come and visit us at https://www.facebook.com/meritumsoft. Until then, happy painting! 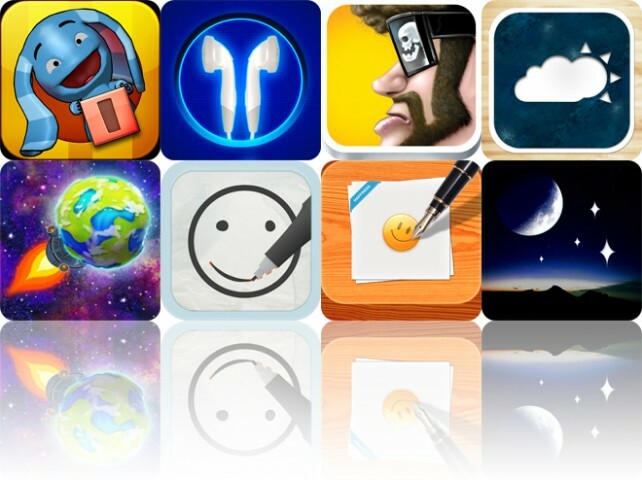 Today’s AGF list includes a productivity app, an art creation app, and a trivia game.